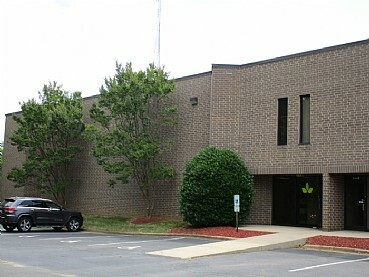 Stuart Andrew Business Center is a 91,320 square foot industrial facility comprised of 2 buildings constructed in 1981 and 1985. 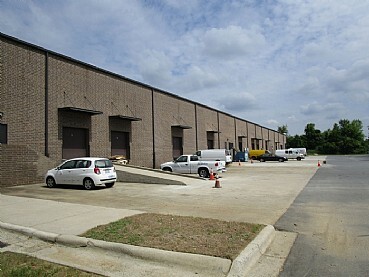 The buildings offer air conditioned manufacturing/assembly areas, 18′ to 22′ clear ceiling heights, 7 dock-high doors, 9 loading docks and 83 parking spaces. 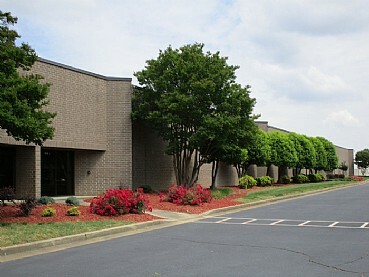 The property has easy access to Interstates 85 and 77, and it is close to Central Charlotte and the Airport. The property was acquired in October 2014. THE PROPERTY WAS SOLD IN SEPTEMBER 2016.